Professor Khatri’s research and teaching interests focus on unleashing the human potential in organizations. He has authored or co-authored three scholarly books, and published over 60 research articles and book chapters on human resource management, health care management, leadership, strategic decision making, and cross-cultural behavioral issues in reputed peer-reviewed journals. His research is being cited extensively across the globe. Professor Khatri is on the editorial board of several international and Indian management journals. He has presented his research in reputed conferences and three of his papers received nominations for the Best Paper Award at the Academy of Management. He has received many research grants including a grant from the National Institutes of Health, USA, on HR and IT Capabilities in Health Care Organizations in 2012 that was rated exceptional. He received the ‘Teacher of the Year Award’ in the Department of Health Management and Informatics, School of Medicine, University of Missouri. In 2015, the healthcareadministrator.org recognized him as one of the top fifty health care professors in the United States and the Lieutenant Governor of Missouri commended him for furthering the academic reputation of the state’s flagship university and contributions to the state of Missouri. Professor Khatri is currently the President of the Indian Academy of Management, an affiliate of the Academy of Management, USA, and a member of the India Advisory Group at the University of Missouri. 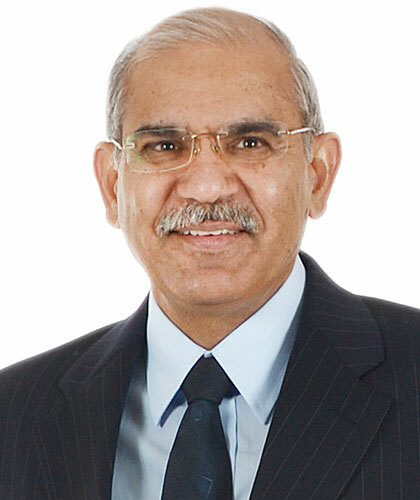 As a faculty at the Nanyang Business School, Nanyang Technological University, Singapore, Professor Khatri conducted many executive workshops on leadership and strategic human resource management for Matsushita, Samsung, the Ministry of Defense, Singapore, and the Ministry of Environment, Singapore.